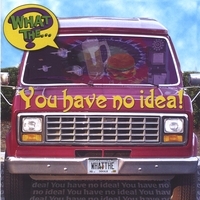 The sophomore CD from What The...?! Read more about it, hear even more samples and order yours today at Not Lame or CD Baby! Contents of this site © 2002-2011 What The...?